Your company’s uniforms are one of the main things that your customers see when they come into your location. It doesn’t matter what profession you are in, it is extremely important to make sure that your uniforms are good to go. When you are managing a busy business, worrying about your uniforms can be quite a pain. Instead of worrying about cleaning your staff’s uniforms, or having them clean them (which risks losing or ruining them) why don’t you look into a uniform service that can actually deliver your uniforms straight to your facility? 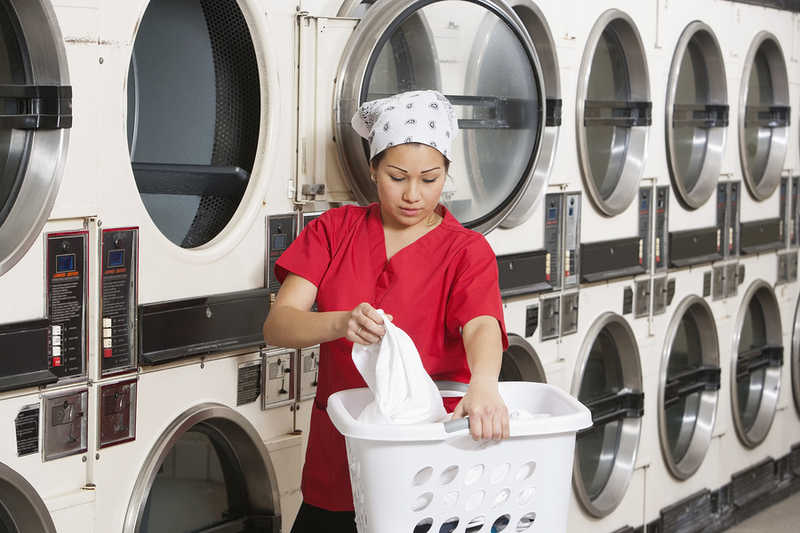 Having a company clean your uniforms and take care of them makes your job that much easier. Not only does it free up your laundry time, but it also gives you peace of mind knowing that your uniforms are being taken care of properly. You also don’t have to worry about rips and tears. If something is wrong with your uniforms when they are being cleaned, they replace or fix them for you. And the nice thing about using a uniform delivery service is that you don’t have to worry about going out of your way. Everything is cleaned, fixed up, and delivered right to your door so that you can continue to focus on the business end of your company. As important as your uniforms are, you still have other important work that you need to keep an eye on. Don’t put more on yourself than you need to though. If you are stressed out by your company’s uniforms, look into a uniform delivery service today! Get Free Quotes on Uniform Delivery Services Today!